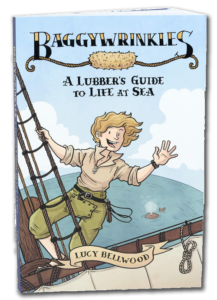 Join cartoonist and educator Lucy Bellwood for a two-hour workshop about learning to live with our Inner Critics, hosted by San Diego Writers, Ink. Participants will use a mix of generative exercises and group discussion to get to grips with their anxieties and hangups about the creative process—no drawing ability required! Excellent for those battling Writer’s Block, Imposter Syndrome, or a general, nagging sense of unease in their work. 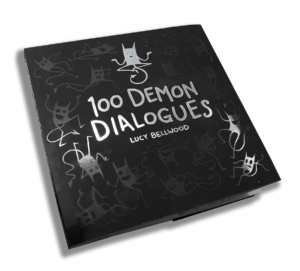 The workshop is $30 for SDWI members and $36 for non-members, and admission at either level includes a signed copy of 100 Demon Dialogues. You can register online via SDWI’s website right here! Can’t make the class? Short on cash? I’ll be doing a regular tour stop at a TBA venue on Thursday, August 16th as well. More info as soon as I get it confirmed!